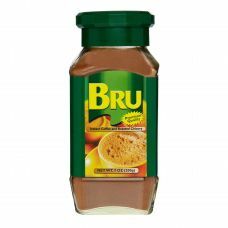 Bru gold presents to you a special cold coffee pack with 2 glasses free to enjoy the goodness and re..
Start your mornings with a cup of joy with Bru instant coffee. 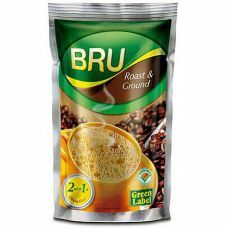 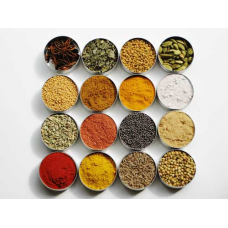 Prepared with robusta beans, this ins.. 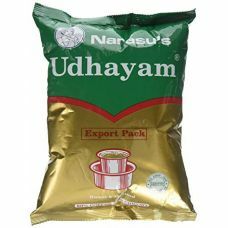 It was during the year 1948, the late founder and visionary Sri Krishnaiah Chetty started the busine.. 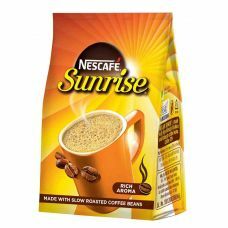 In the year 1962, Brooke Bond India creates the branded roast and ground coffee segment launching De..
Get refreshed and relaxed in the evenings and mornings with this tasty and hot cup of coffee from th.. 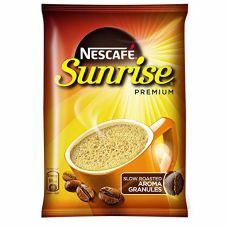 Instant coffee Nescafe Classic is an exquisite coffee made from carefully delected coffee beans, ble..
Nescafe Sunrise Coffee is proudly India - Made using only high quality coffee beans sourced from pla..
Nescafe Sunrise Premium Coffee is proudly India - Made using only high quality coffee beans sourced ..
You are at right place to buy Coffee products. 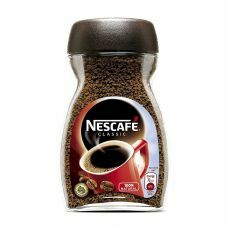 Its just one click away to buy Coffee online. 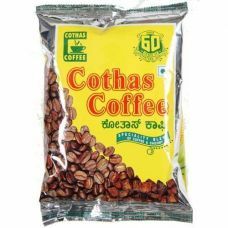 Most of the Indian Coffee online products are available at Desi Basket, browse our website for best Coffee you can find online. 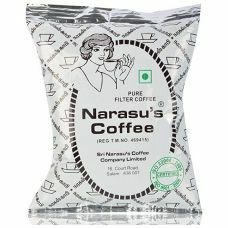 We offer wide range of Coffee brands , Bru coffee , Nescafe coffee , Narasu coffee , Cothas coffee and many more for best prices without compromising on quality of Coffee.